International superstar Katy Perry will be bringing her hit tour, The Prismatic Tour, that will kick of in Perth on Friday 7th November. 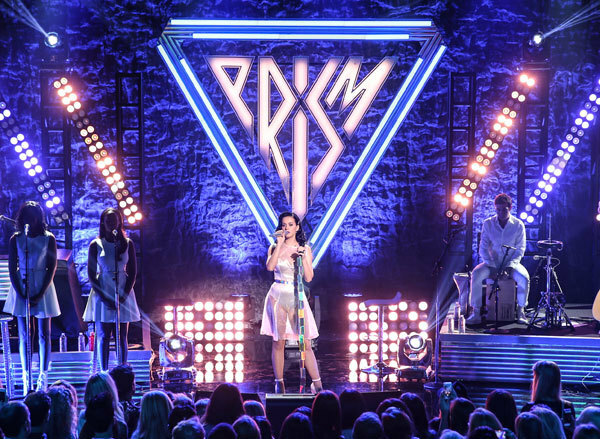 The tour is in the support of her newest smash hit album PRISM, which topped the Australian charts and has been awarded Triple Platinum. She will start her Tour in Perth, and end off in Brisbane. There are very limited tickets left in Perth and Adelaide, so be quick to grab them while you can! For more information you can click on the Katy Perry link.